Leinster Rugby can confirm that a suitable agreement has been reached to release second row Kane Douglas from his contract with the province with immediate effect. 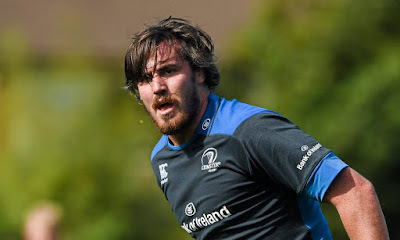 Douglas made a total of 20 appearances for Leinster last season (14 Guinness PRO12, six European Rugby Champions Cup) before missing the tail-end of the season with a back injury. Leinster Rugby would like to wish Kane and Jennarly the best of luck as they return home, and wish Kane well as he competes for World Cup selection with the Wallabies.